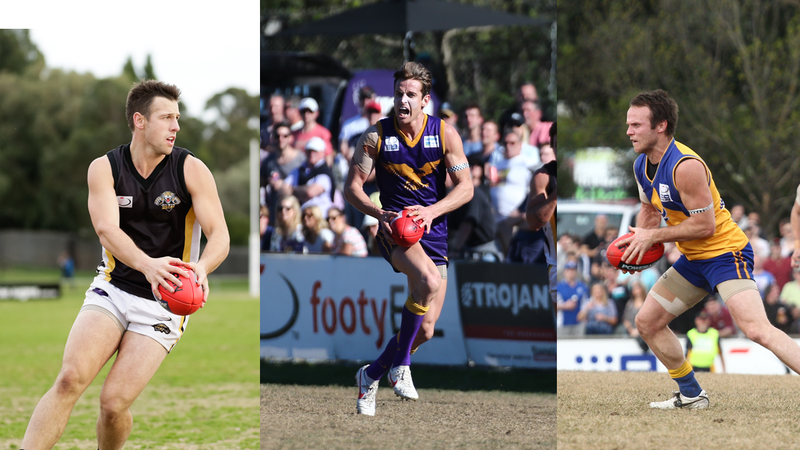 FORMER Eastern Football League CEO Phil Murton has selected his best side during his time involved in the competition from 2003-2018. Murton’s involvement spans 16 years, including 2003 and 2004 as a player at Noble Park where he represented the EFL at interleague level, followed by the 2005 and 2006 seasons as assistant coach at the Bulls. From 2007-2013, Murton served as the EFL’s General Manager – Football Operations, and subsequently fulfilled the role of Chief Executive Officer from 2014-2018. Have your say! Make sure you get involved via our social platforms on Facebook and Twitter, @footyefl!